May 12? Will keep you posted when I find more information! 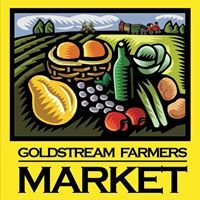 Saturdays during summer, in the heart of Langford’s city centre, at Veterans Memorial Park, is Goldstream Farmers Market. Here, Langford’s inner creativity is released in the form of locally-grown and locally-processed agricultural products and artisan crafts. 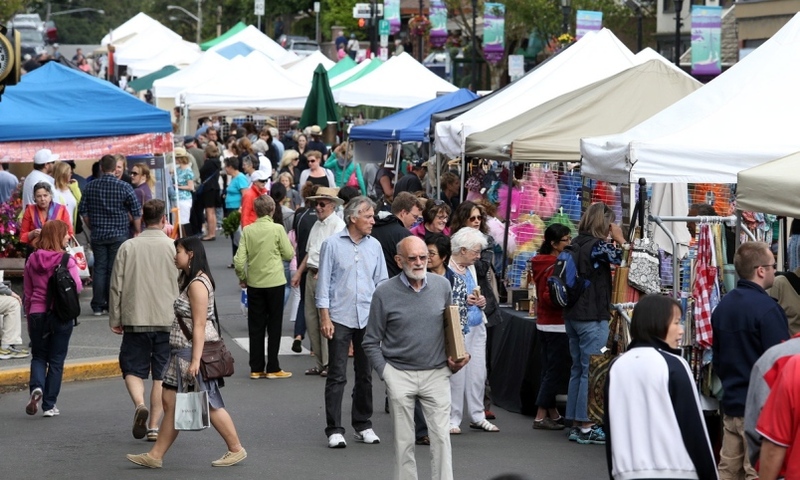 The Market supports and promotes a sustainable and vibrant local agricultural industry and artisan community by providing an outlet for the farmers and artists of Langford and West Shore. 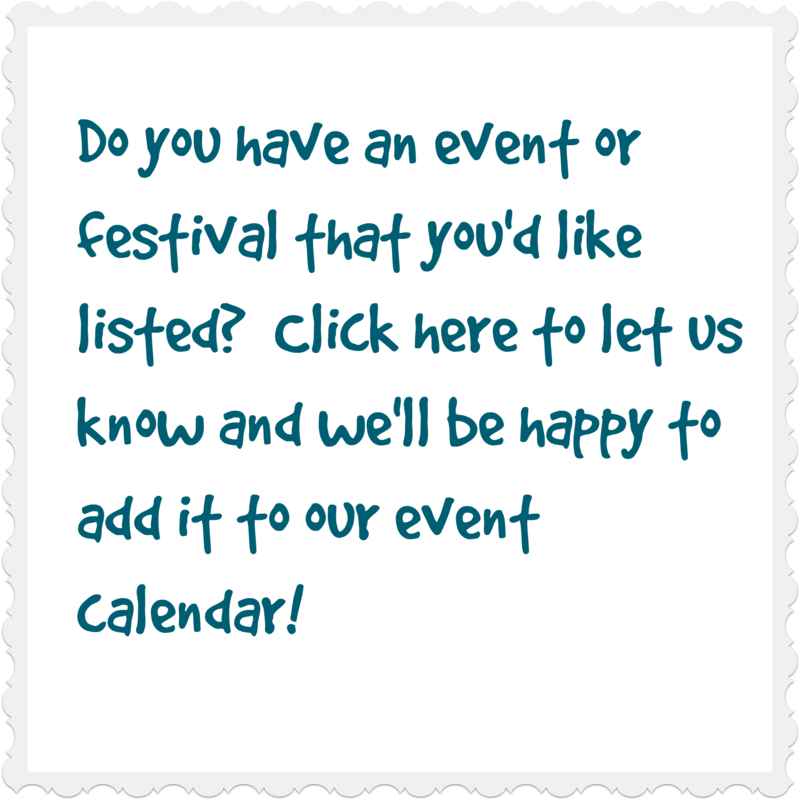 Local musicians and entertainers provide atmosphere throughout the day and non-profit groups share their community stories. If you grow it, make it, or bake it, come sell it at Goldstream Farmers Market in the heart of downtown Langford.